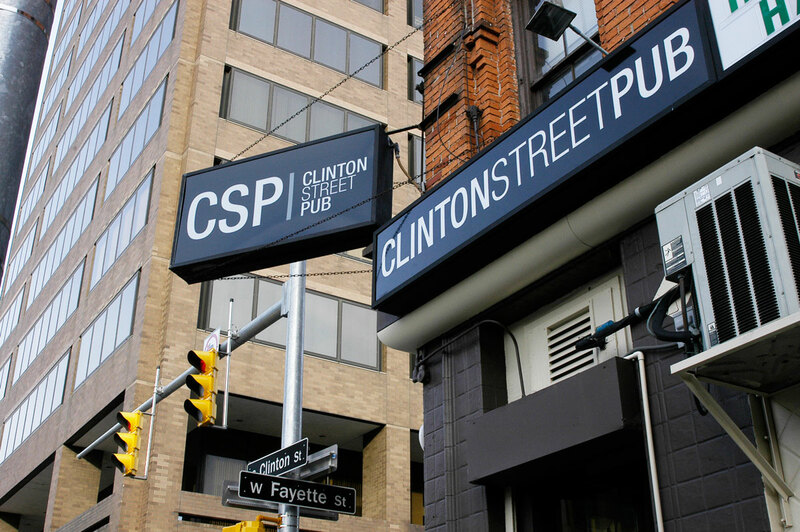 The Clinton Street Pub you know and love has been reimagined with a brand new look, and tons of new features. We’ve installed a brand new kitchen and have an all-new menu featuring wings from Sal’s Birdland and Spiedies from Lupo’s Spiedies. 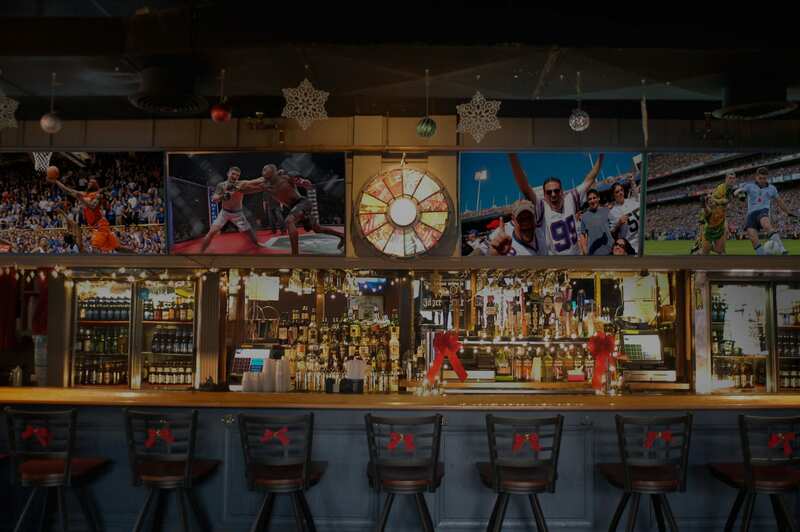 We’ve lined up all the walls and accross the bar with HUGE screen TV’s so you can watch all your favorite games from anywhere in the bar. We’re starting a great lineup of events, competitions, games and more for you to enjoy every week – including video games, darts, sports brackets, a drink wheel and more. Best of all, it’s in the same great location at the entrance to historic Armory Square in Syracuse, NY.